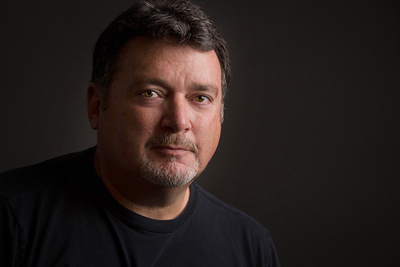 Joe Brady is a full-time professional photographer, educator, author, photo workshop leader and studio owner who has been teaching photography and photo editing for over twenty years. One of his greatest joys is to see photographers in his classes and workshops have that “Ah-Hah!” moment allowing them to capture beautiful images consistently. Joe is a member of Sony’s Artisans of Imaging program, is an author on lynda.com, an X-Rite Coloratti, a Fotopro Ambassador and is a contributing author for the Kelby Media Lightroom Magazine. As a producer and presenter, Joe creates and delivers online educational webinars and videos for photo-industry companies including Nissin, Hensel, X-Rite, Sekonic, Novoflex, Rokinon,, Ilford,, Fotopro, Tascam and Sony totaling over 3.5 million views. A recipient of the Fuji Masterpiece Award for his landscape photography, Joe is a sought after speaker and teaches photography workshops around the world, specializing in scenic and panoramic landscapes and environmental, location and studio portrait photography.